Plugin Performance Profiler: removing problematic plugins is one of the best things you can do for your website. This plugin shows you which scripts are slowing down your website. 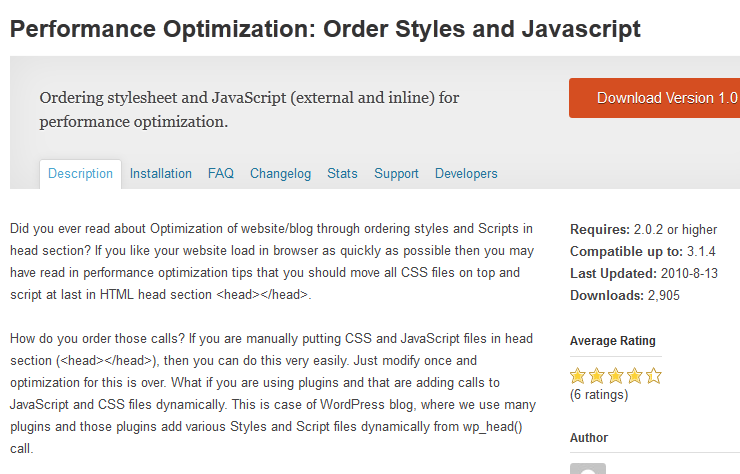 WP Smush.it: many webmasters make the mistake of not optimizing their images for the Internet. This plugin uses Smush.It by Yahoo! to optimize your images and reduce their size. 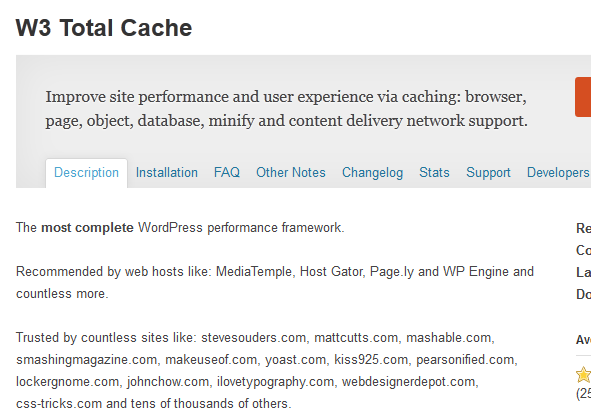 W3 Total Cache: the best caching solution we have tested for WordPress. It uses various methods to speed up your website and improve your visitors’ experience on it. 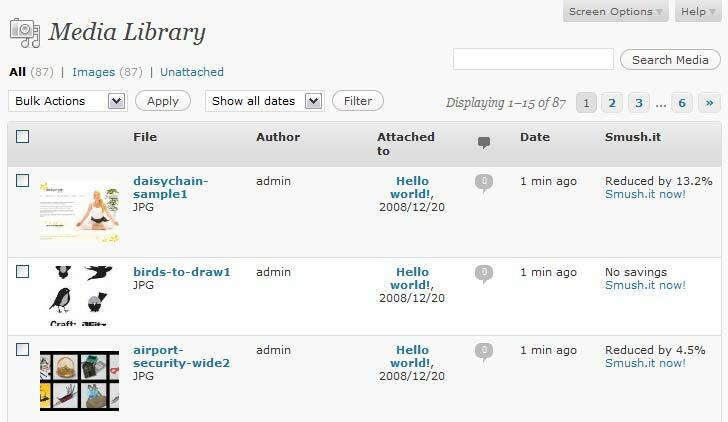 BackWPup: a pretty powerful backup plugin for WordPress. But it does more than that. You can schedule database optimizations and repairs with this. 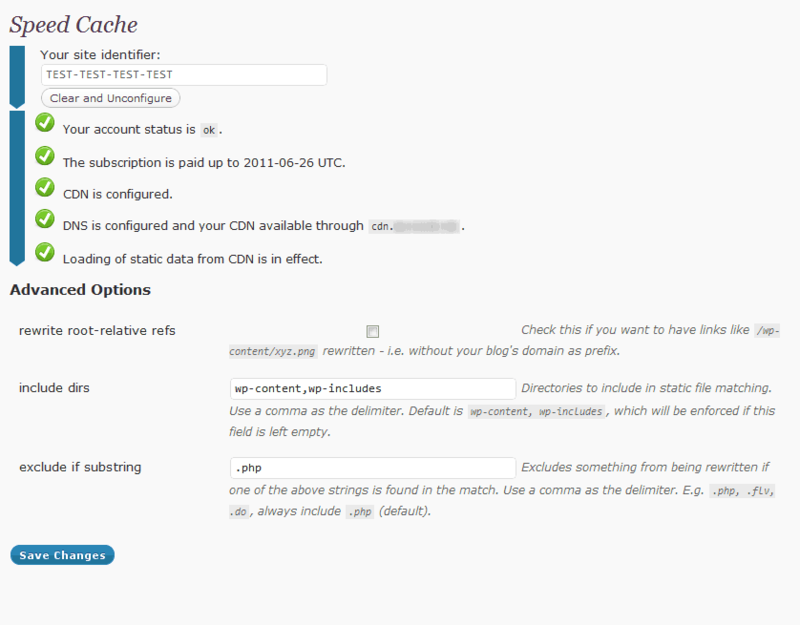 CDN Speed Cache: this plugin enables CDN caching services for your website. It lets you use the power of the cloud to further improve the performance of your site. WPSocialite: social media buttons could slow your site down if not implemented the right way. This plugin lets you load your social sharing buttons on demand. 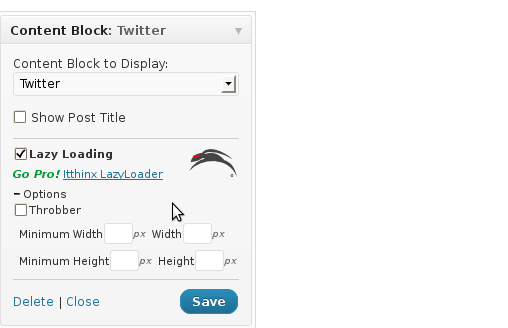 Lazy Widget Loader: offers lazy loading for widgets in WordPress to improve load time for your pages. 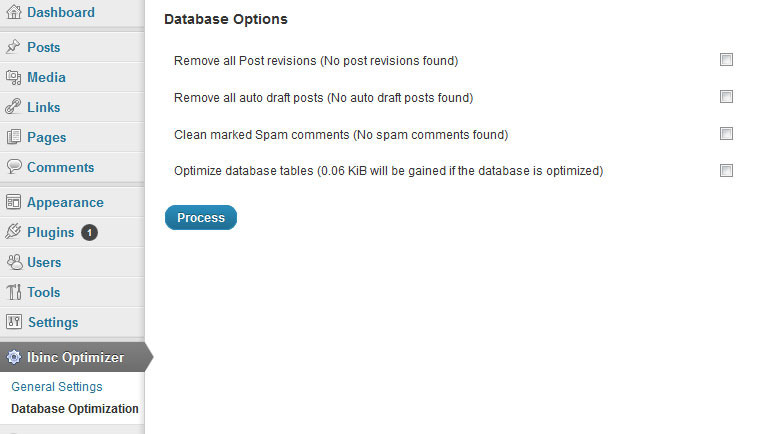 Performance Optimizer: a handy plugin that improves the performance of your website by implementing caching, database optimization, lazy loading, and a whole lot more for your website. 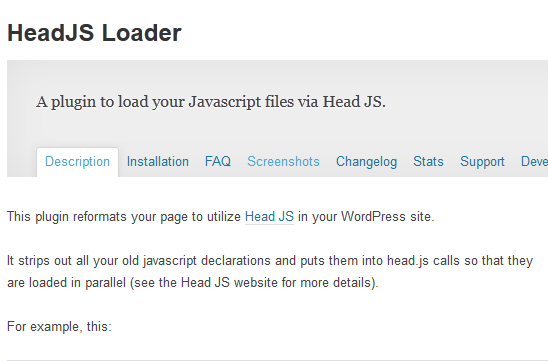 Plugin Organizer: lets you change the order that your plugins are loaded. You can also disable plugins by post type. 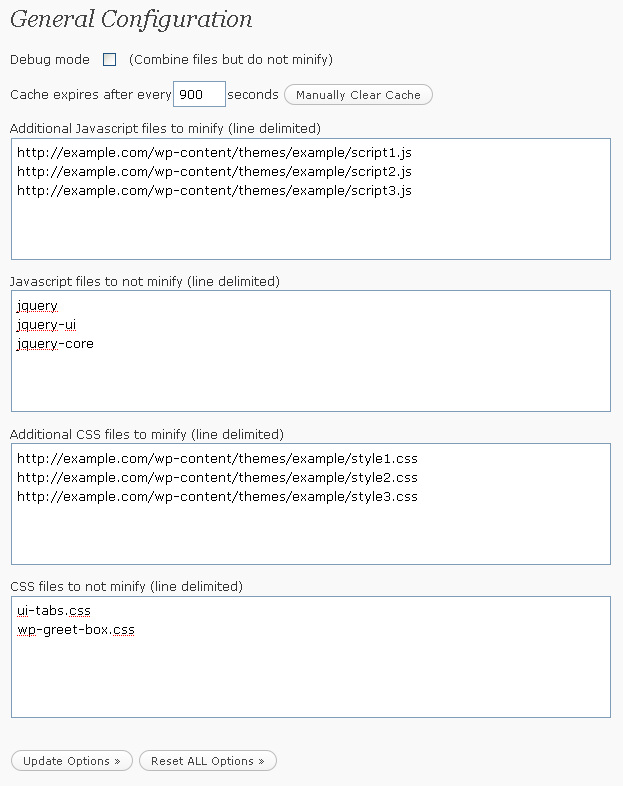 WP Minify: uses the Minify engine to combine and compress JS and CSS files to improve page load time. 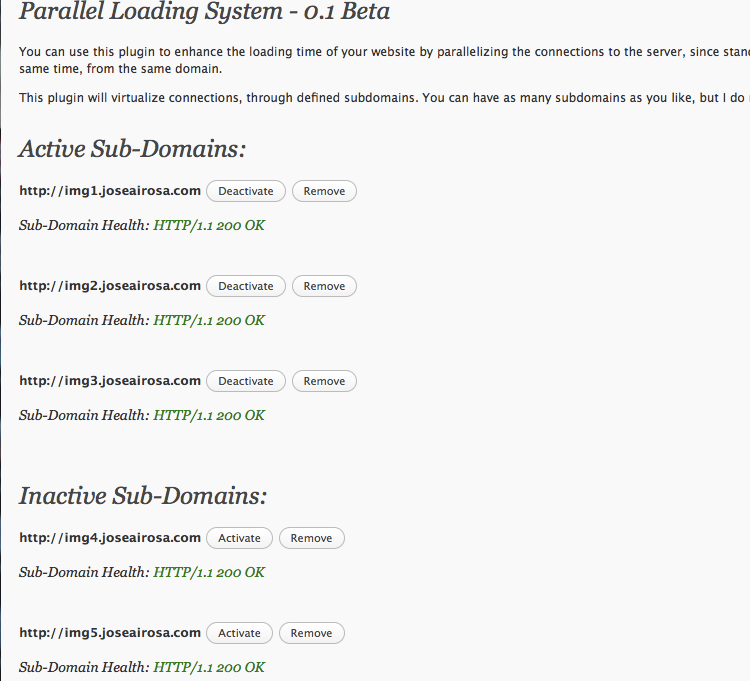 WP Parallel Loading System: virtualizes connections through defined sub-domains to improve the speed of your site. It offers page speed improvement, cache loss minimization, and parallel HTTP connections. WP HTTP Compression: enables gzip compression for your pages. It reduces the size of your pages and improves speed in the process. 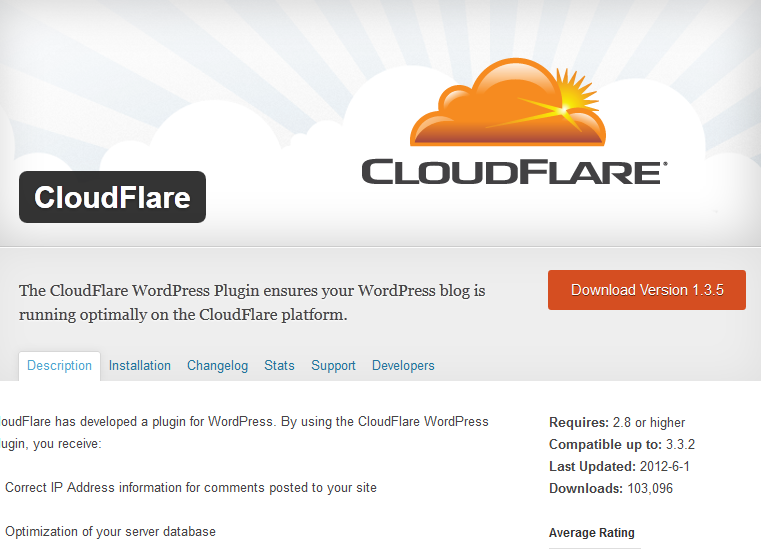 Cloudflare: a powerful solution that provides your WordPress site with faster speed and more security. It optimizes the delivery of your pages so your visitors get the fastest load times and better performance. Having a speedy website is not everything you need to worry about to run your business. But it does make a big difference. 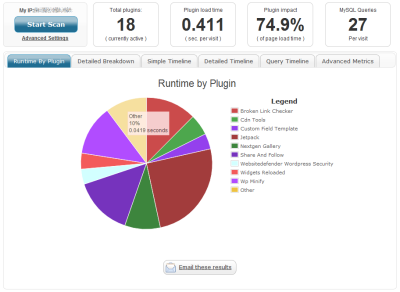 The above plugins make your WordPress site run faster and improve visitor experience on it.